The perfect towel for creating excitement for your fans. Large imprint area is perfect for one or many sponsors to get in the game! 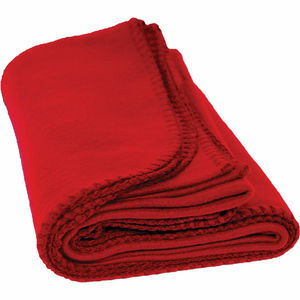 Fleece baby blanket is perfect for staying warm during the winter months. 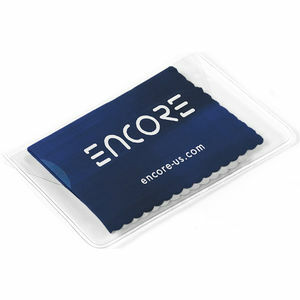 Great for indoor cover up or outdoor events. 28 x 58, 8.5 lb. 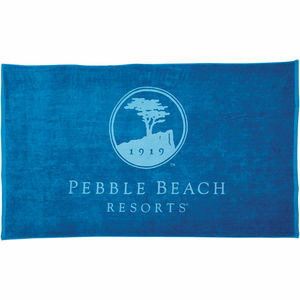 Terry Velour, Hemmed.Showcase your event logo on this inexpensive velour beach towel. It makes a great giveaway towel! 24 x 42, 7 lb. Terry Velour, Hemmed.Our LS700 is our ever popular large fitness towel. It is also makes an ideal child's beach towel.